Original Music. Great Performance. Live Jazz. This week’s “entertainment scenario” features the acclaimed Set-List music program of UptownJazzDallas.com. Don’t miss this great jazz set! 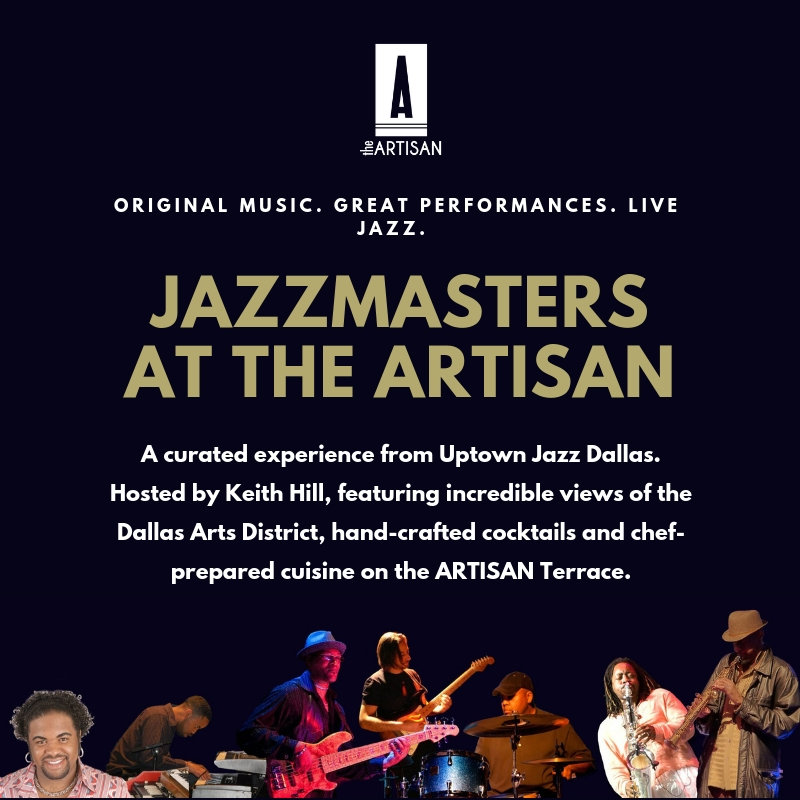 Call 972.885.8717 or the Artisan at 214.270.1490. General Admission, VIP Reserved and Group sales now available! Don’t miss this debut power jazz set! General Admission, VIP, Reserved and Group s eating options available.